Your guests are involved in the show both on stage and from their seats. This audience participation makes each show different, as many elements must rely on improvisation. The entire audience experiences the comedy in the moment during this live show. The performance is designed to build trust early, ensuring even a shy audience will enjoy the entertainment and become involved. As a corporate comedian, his show is designed with corporate audiences in mind, all material is clean and appropriate. This doesn’t stop the audience from laughing hard and having a memorable time together. Kristoffer’s requirements are minimal and Kristoffer prides himself on being flexible to your needs, so you can be free to enjoy your event. He provides his own sound system, tables, and controls his own sound cues via a remote control. Point him to the nearest electrical outlet, and he’ll ensure he is set up before your guests arrive! 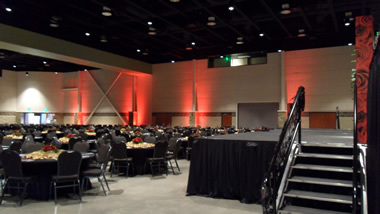 Most corporate comedy clients request an after-dinner show. Hiring a comedian for a company event brings everybody together for a shared experience. 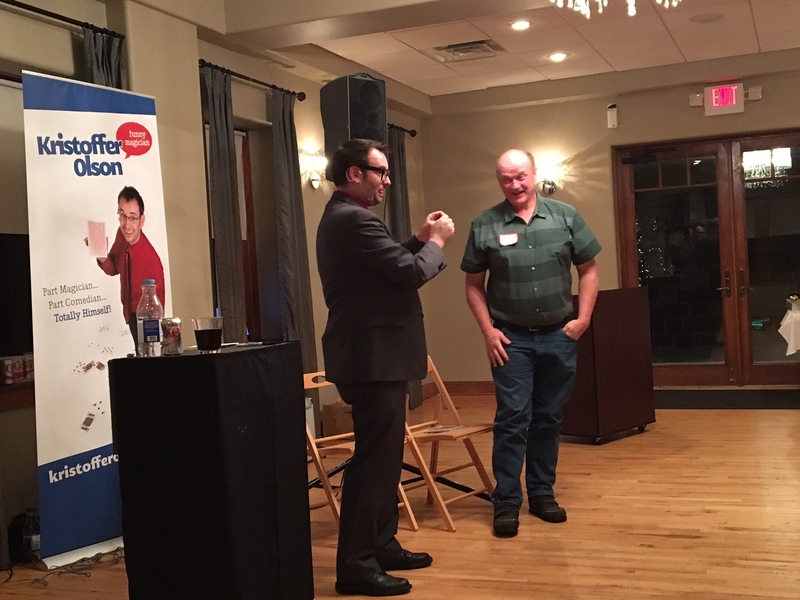 Strolling comedy/magic is a great icebreaker as your guests arrive or during the social hour. This is often requested as an addition to the after-dinner corporate comedy show. You can also use Kristoffer as the event emcee. 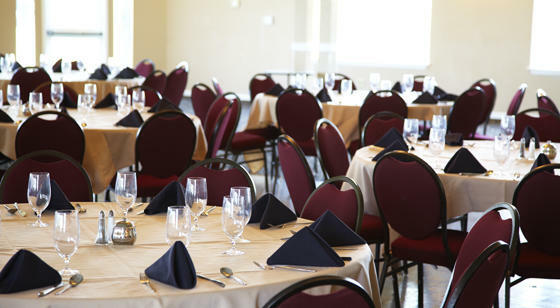 A professional host helps ensure your corporate or charity event has a professional polish and flows smoothly. Use magic to help your business generate leads and entertain loyal clients. Custom material for your business and industry to help customers remember you! …and hundreds of small to medium-sized businesses!